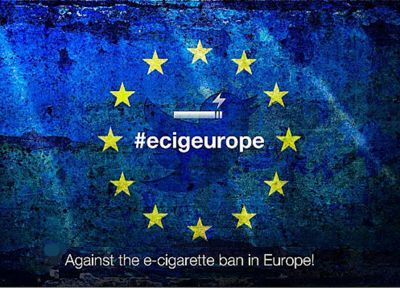 A group of ten reputed French doctors have recently signed a letter stating their support for electronic cigarettes, and warning members of the European Parliament that regulating them as medicinal products would only keep smokers from making the switch from tobacco. 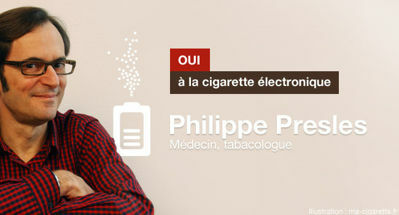 The group of physicians includes experts in tobacco addiction, cardiology, angiology, cancer, urology, neurology, fetal pathology, as well France’s senior ear, nose and throat (ENT) specialist, all of which recognize the potential of e-cigarettes to save millions of lives all over the world. “As medical professionals, we see patients every day who are victims of smoking. It is one of the most serious medical problems in France today,” the French doctors wrote in their letter. “At the same time, we have noted the development of electronic cigarettes, which have helped a huge number of people stop smoking tobacco.” They showed their concerns about the many misconceptions regarding electronic cigarettes, despite their potential in terms of public health being very real. The open letter signed by these medical experts contradicts France’s decision to ban the use of e-cigarettes in public places, suggesting that the motives behind the radical measure may not actually have been health related. Luckily, French authorities may have problems imposing the rule following yesterday’s EU announcement concerning the heavily disputed new tobacco directive. 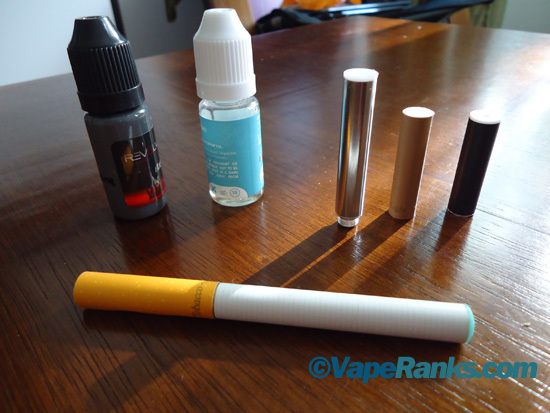 The members of the European Parliament rejected proposals to regulate e-cigarettes as medicines opting instead for stricter regulations regarding their labeling and quality of ingredients.